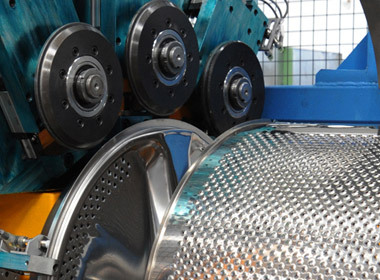 QS Group manufactures complete systems for the production of washing machine and dryer drums starting from coil or blank sheet. 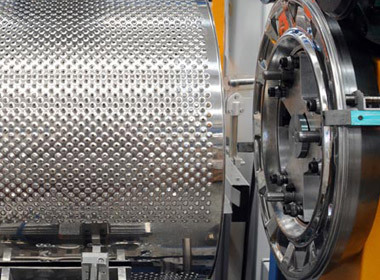 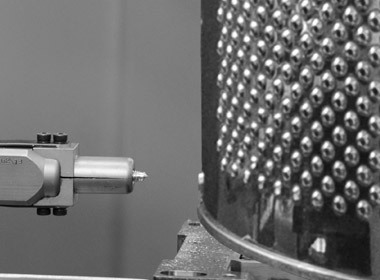 QS Group has developed a wide range of equipment using different technologies for drum assembling. 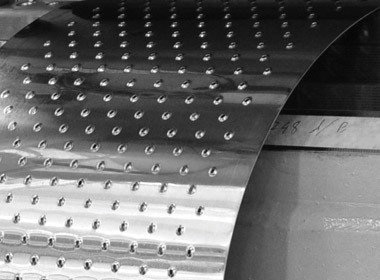 In particular QS group is able to provide specific equipment that use different welding technologies (laser, plasma, resistance) and/or mechanical seaming. 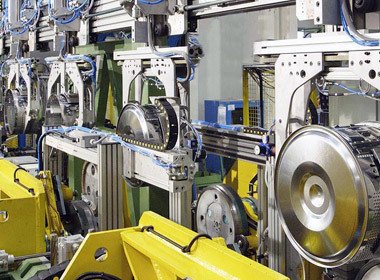 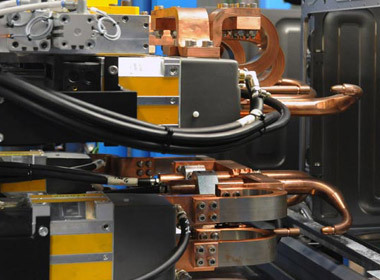 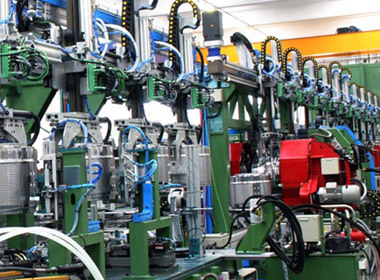 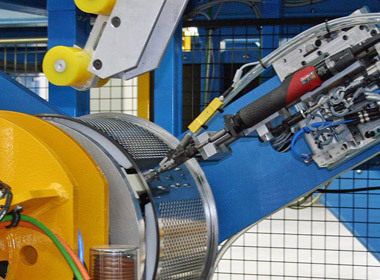 The various stations, which make up the manufacturing lines, are equipped with integrated automated transfer systems. 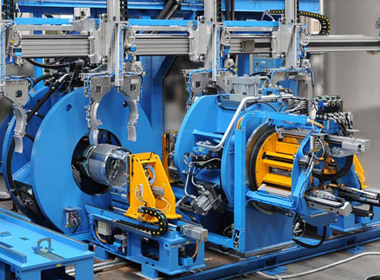 Both stations and transfer systems are completely customized according to the product and Customer´s requirements. 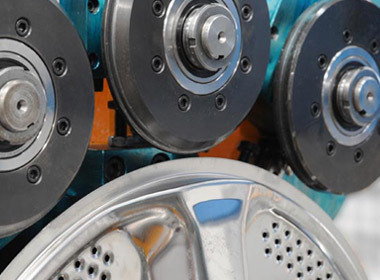 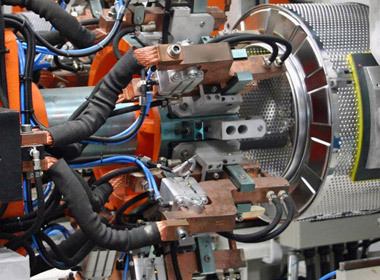 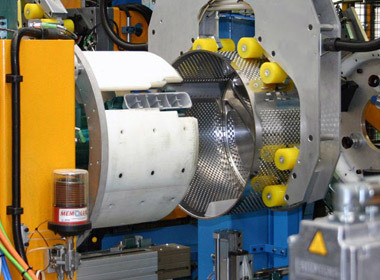 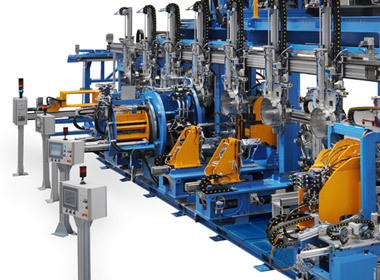 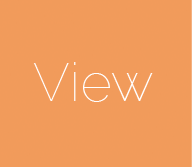 The manufacturing lines may have different levels of automation depending on the specifications: from single machines with manual loading and unloading, to fully automated and flexible lines for producing drums with different depths and diameters. 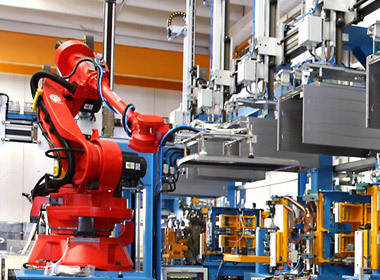 Irrespective of the level of automation, QS Group guarantees full compliance with high standards of product quality. 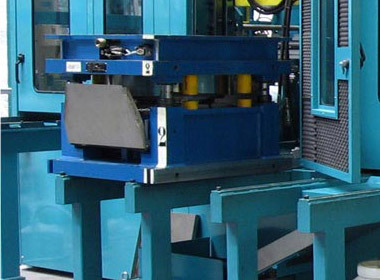 At the end of the drum manufacturing lines, QS Group can also provide control devices to be installed in-line for checking the product dimensions and the correct assembling of the lifters. 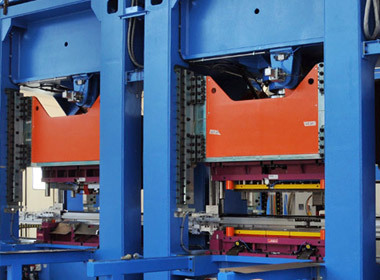 QS Group manufactures complete systems for the production of washing machine and dryer cabinets starting from coil or blank sheet. 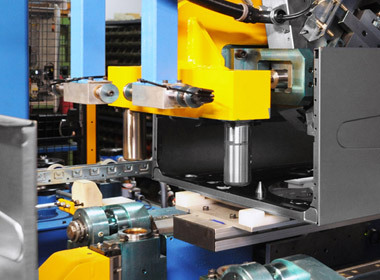 According to the structure of the cabinet QS Group can offer specific solutions. 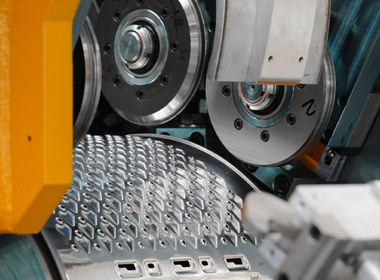 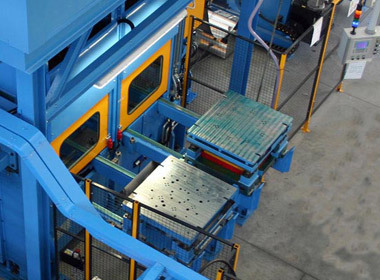 The different technologies provided by QS Group can be combined in order to optimize the production process. 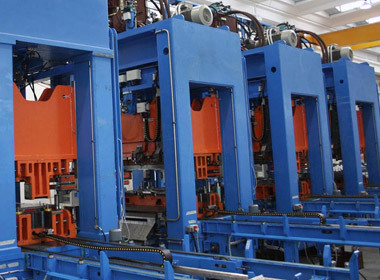 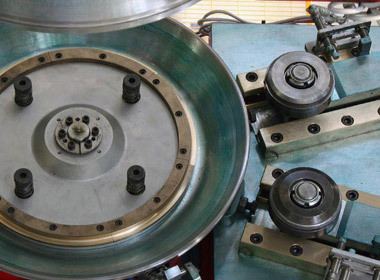 Within the same line several equipment can be used for punching, bending, deep drawing, flanging, etc. 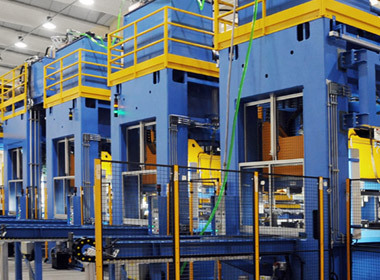 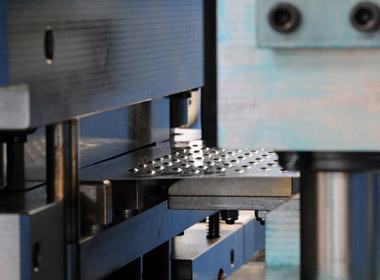 Cabinets may also be produced through standard stamping process and QS Group can provide not only feeding lines but also hydraulic presses and dies of own production served by transfer. 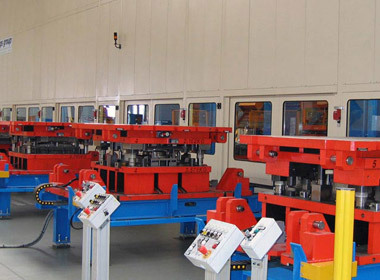 The various manufacturing stations, their sequence and their function are designed in order to optimize the production process. 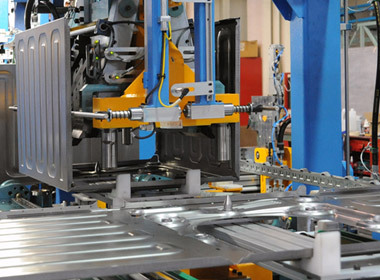 The manufacturing process of a cabinet is usually divided into two working phases: the panels are manufactured during the first phase (both C-shaped configuration as well as single panels); during the second phase, the completion of the cabinet takes place. 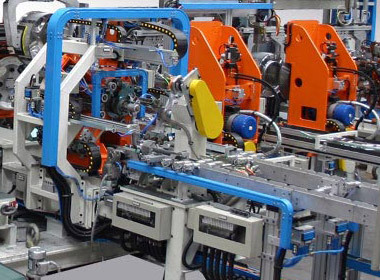 This second phase may involve the assembly through welding, clinching, riveting, screwing of any structural reinforcements (upper brackets, lower brackets, front-brackets, etc.) 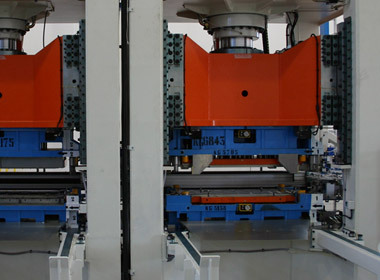 or the completion of the structure of the cabinet.